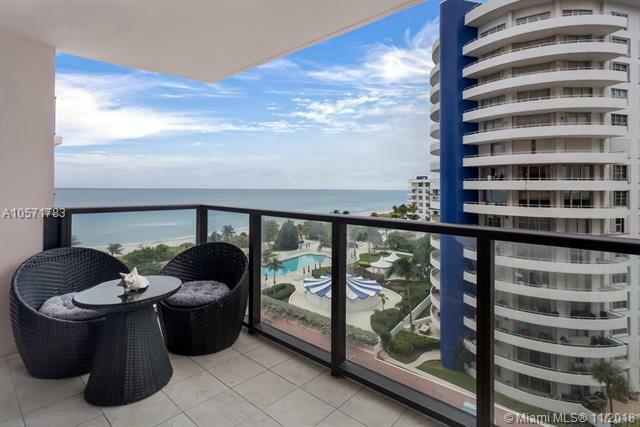 Breathtaking views of the Atlantic Ocean and the Intracoastal. 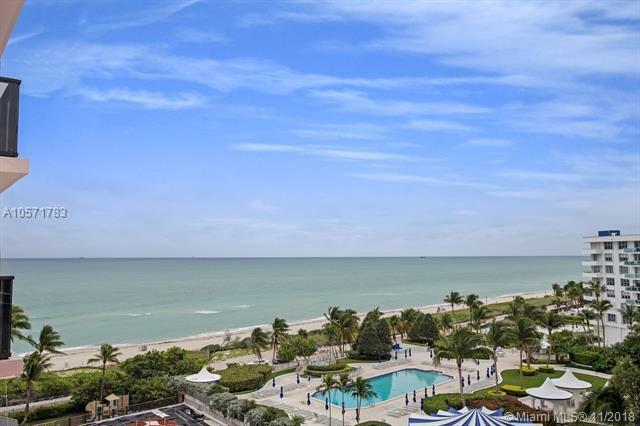 When you think of luxury living on Miami Beach, the one place that comes to mind is Millionaire's Row. The glamour of the past returns to shine on the future of the Alexander. The Condo-Hotel is undergoing extensive renovation and updating that will only add more value to the property. This includes new impact doors and windows, pool, lounge, and much more. 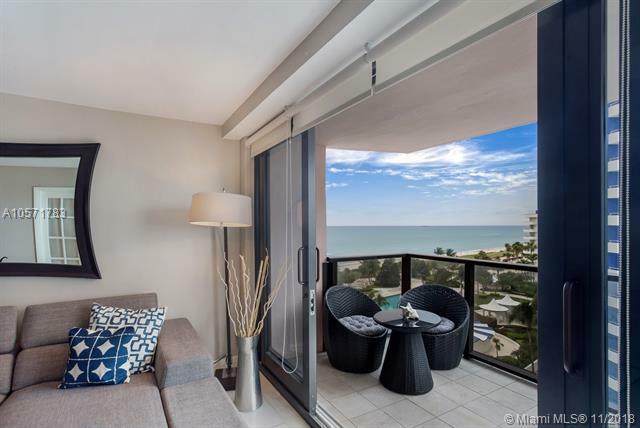 Full service resort style condo hotel offers great rental program allowing daily rental. 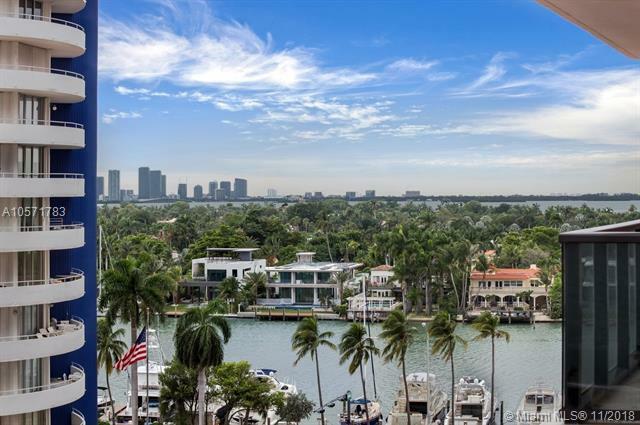 Near the Miami Design District, Miami Beach Golf Club, and South Beach and Bal Harbour Shops and Restaurants. The Resort features 2 Outdoor Pools, 4 Restaurants, 10 Meeting Rooms with 12,000 square feet of event space, and Beach Access. This condo unit is a very popular rental unit.